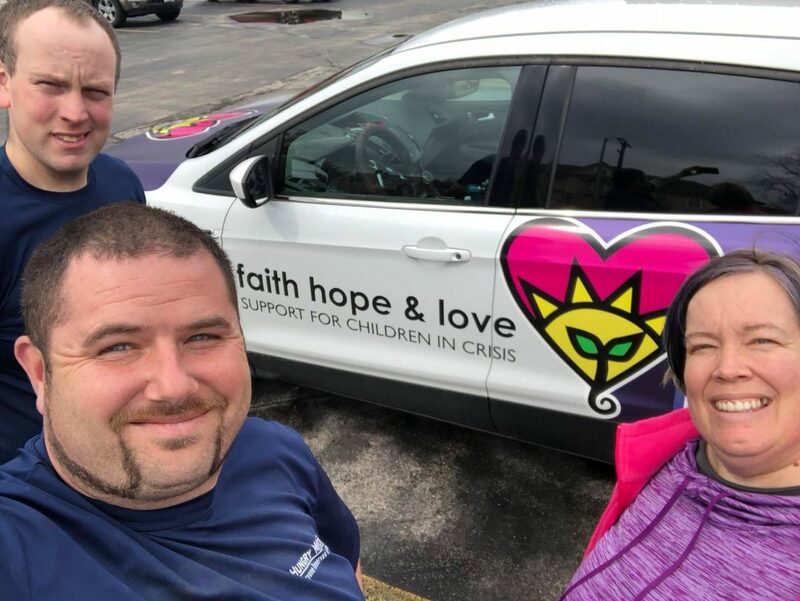 Faith, Hope & Love – supporting children in crisis. We cannot say enough for all the support Hungry Man Moving we have received! Today they moved in more furniture, donated from. Community State Bank for our future receiving home. Together we make our community stronger and these guys right here are always willing to partner with us. Thank you Vern and Clay for all your hard work, and thank you Amanda and Kim for coordinating everything! ← Milwaukee area movers haul donated items to hurricane victims; “We always believe in helping out”.